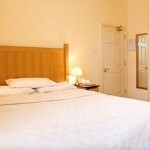 Crawford House is a comfortable four AA star Guesthouse with modern design and excellent attention to detail. 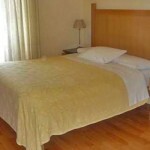 Peaceful and convenient accommodation, located close to Cork City. 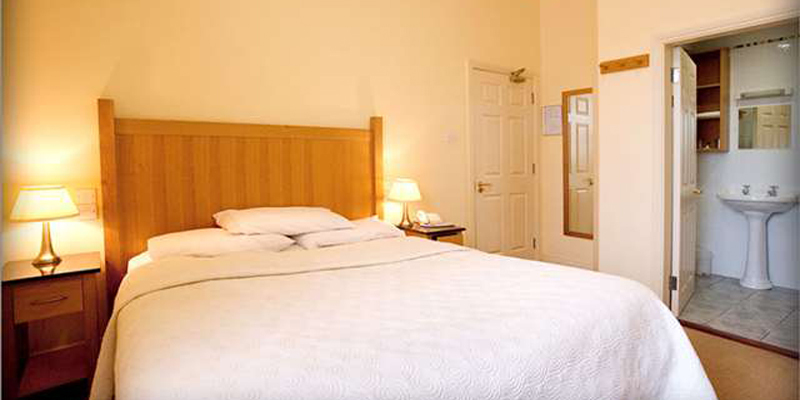 All rooms at Crawford House are spacious and designed in a contemporary fashion. 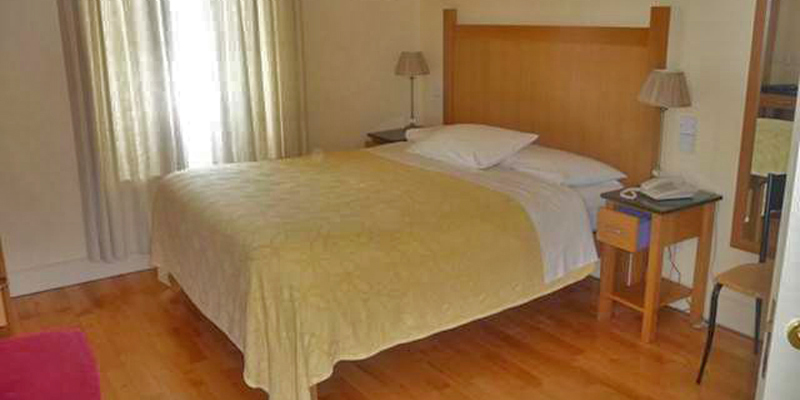 Crawford Guest House provides comfort with oak wood furniture and 6-foot orthopaedic beds. 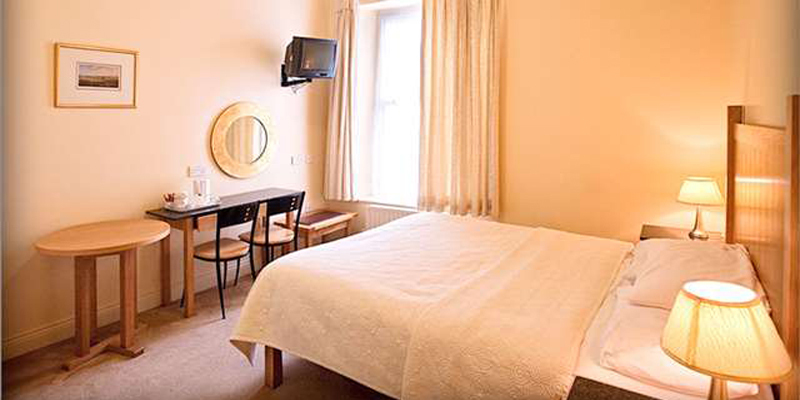 All rooms have private bathrooms with bathtub and/or shower facilities. Breakfast is served in Crawford House partner guesthouse next door, Killarney House. On the menu is a full cooked Irish breakfast, a choice of omelettes, pancakes and a continental buffet. 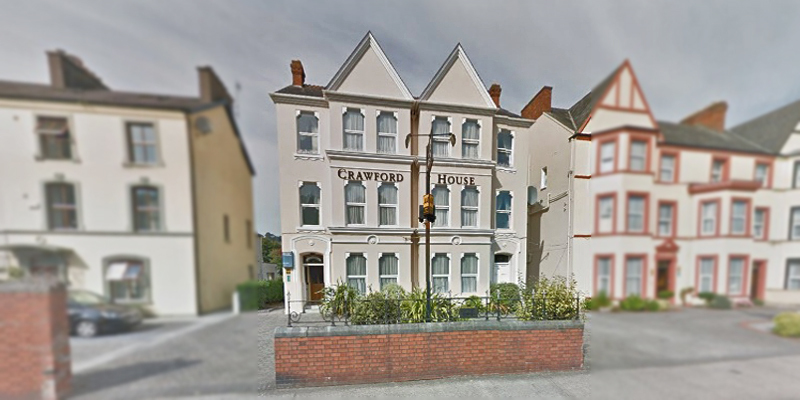 The central location of Crawford House means you’re within walking distance of the city centre and for those who wish to explore the county West Cork is easily accessible by car. Free public parking is available at the guesthouse. Child under 2 years stays free of charge for cots. 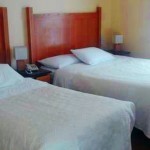 There is no capacity for extra beds in rooms.